Thank you for visiting our site today and we hope you enjoy your time here. We’ve included lots of information about our family and our photography here on the site. If you have any questions after looking around, please don’t hesitate to contact us as we’d love to chat with you. Keep scrolling to begin. Sharing your wedding photos is so easy with us. All of your final high resolution photos will be available in your personal online photo gallery to share and download. Social media sizes are also included for easy sharing. Professional lab printing is available for any of your images in a variety of formats like deep matte printing, mounted prints, and canvas wraps. Or you can choose your own print lab since your images will come with a print release. Our mission on your wedding day is to build your wedding album as we go and that mindset makes it easy for us to capture your memories. From the details like table settings, flowers, dresses and suits to the ceremony to the party at your reception, we create a timeline of memories from your wedding day that you'll be able to cherish for years. Our wedding collections include either 2 photographers or a photographer and an assistant to maintain efficiency on your wedding day. We'll keep things moving while capturing multiple vantage points for you. We will also coordinate with your wedding planner and DJ to keep your day running smoothly. Make-up and hair styling with the bridal party, a shave with the groomsmen...it's all part of your big day and only the beginning of your story. We'll be right there for it all. From start to finish, we will capture all of the meticulous details of your wedding day. When you look back on your big day years from now, every little detail will have a memory. We want to capture every emotion you feel. As the title photo mentions, we’re there to capture your wedding moments. Sure, we’ll get your posed couples and family photos...those are always keepers. But we actually have the most fun when we capture you being natural with each other. Those candid photos where you’re the only two people on earth. The moments. Every couple has a moment of clarity on their wedding day when it hits them...they realize they are finally married to each other. And who could forget about the details. Grandmother's wedding ring. The bouquet your sister made for you from scratch. The wedding cake you so meticulously designed. 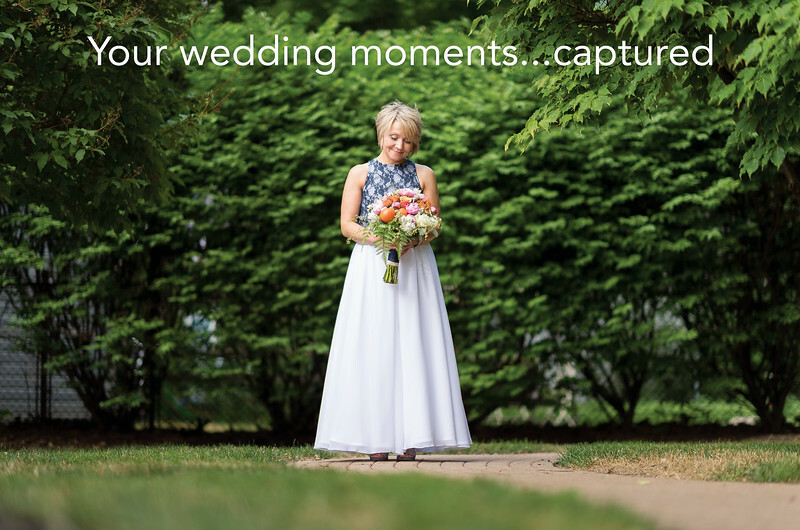 All of those memories are captured perfectly and creatively as part of your wedding story. Many of our collections include a premium wedding album which will tell your full wedding story. We design the album in collaboration with you. Various types of album covers and styles are available to suit your taste so you’ll truly be able to make it unique to you. 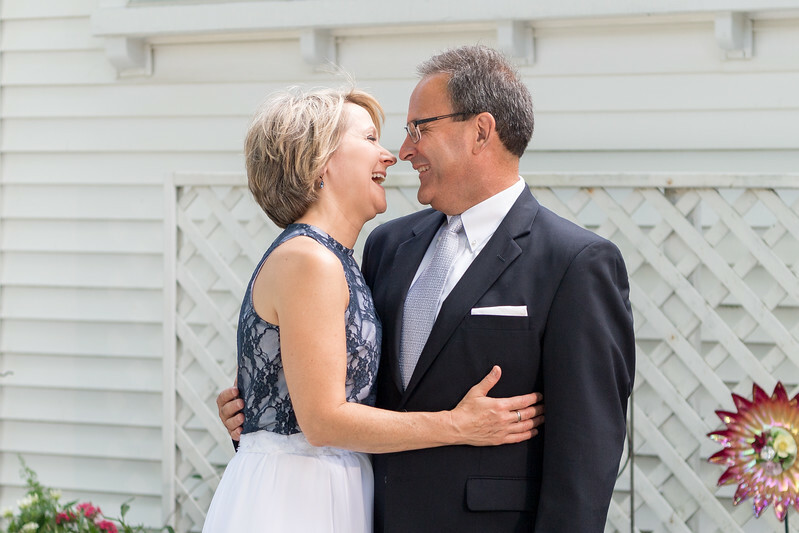 We'd love to chat with you about your wedding photography needs so please reach out to us! 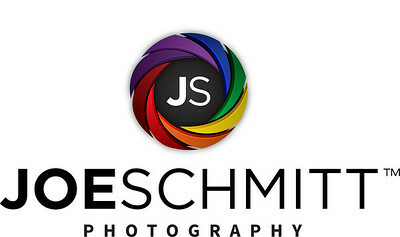 Learn more about the Joe Schmitt Photography team by clicking here. Learn more about our pricing options by clicking here. See more of our wedding photography by clicking here.